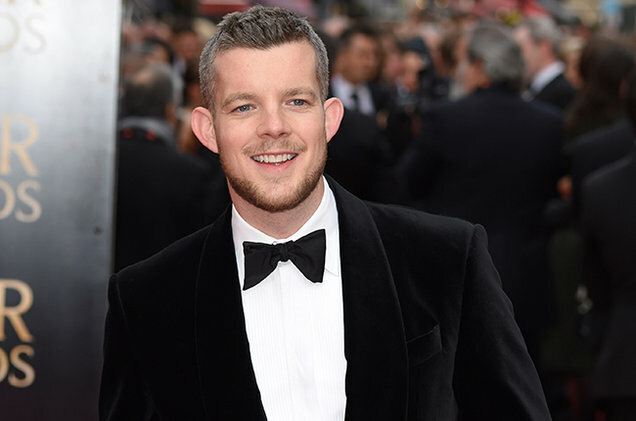 Looking Vet Russell Tovey has been cast as Harry Doyle on ABC's Quantico, The Hollywood Reporter has announced. Tovey's character is described as a mischievous gadabout. Part Thomas Crown, part grown-up Artful Dodger, the mysterious Harry can be anything to anybody — and is just as likely to seduce your husband as he is to pick his pocket when it's over. The role was specifically created for Tovey. Quantico returns to Sundays at 10 p.m. in the fall.